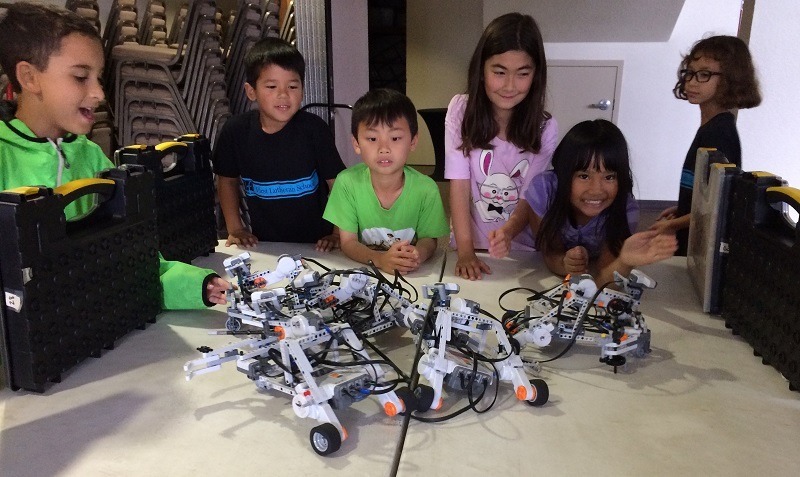 ​Build a robot, learn computer programming and have a blast at our popular Lego Robotics after-school class! Our Lego Robotics Experts (aka "Commanders") take kids through fun missions where they build robots that can crawl, climb, walk, crawl, see and much more. ​Enrollment has opened for our signature Cooking class. 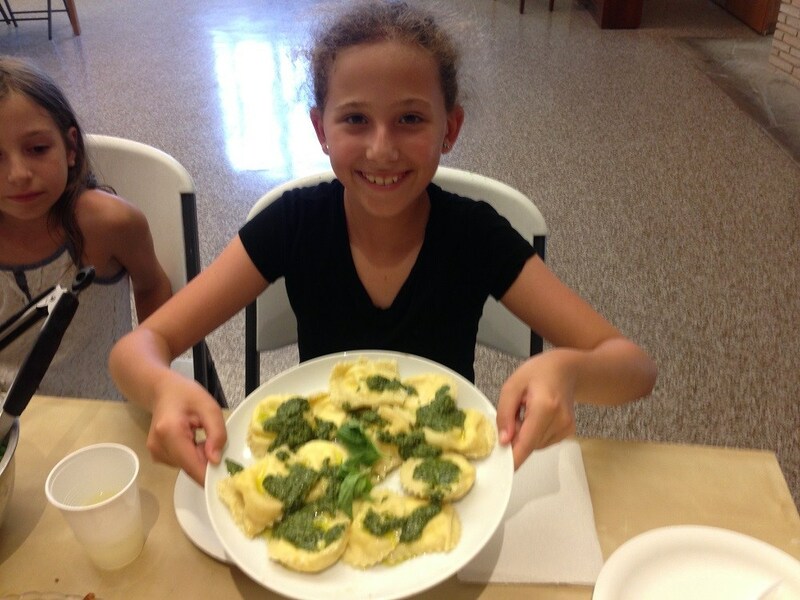 Chef Teachers teach kids culinary tips, nutrition, health and cultural awareness in this fun, hands-on after-school program! To signup for LIFT Enrichment’s after-school program at your school, please click on the button above to begin. My son Jackson absolutely loved the Lego Robotics class and Cody. He is always excited to share what he learns and does in Robotics, it seems to be the highlight of his week, so I think that’s a 10. Even though Jackson is one of the youngest, Cody is always making him feel included. Jackson loves the challenges and always comes home happy. Trusted Name in Enrichment: We’ve been helping kids become smarter, healthier adults for over 6 years through our after-school classes and camps. We Partner with 35+ Elementary Schools: Schools all over Los Angeles know we are the best at what we do: Lego Robotics and Cooking Classes due to our focus on just those subjects.